The prime minister will outline his priorities in the speech. 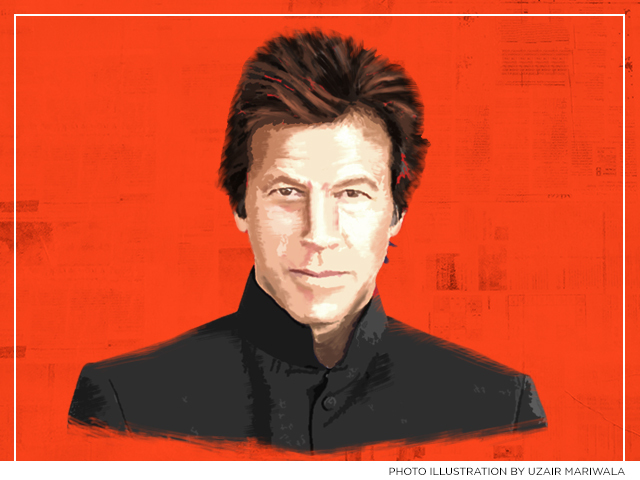 In his first address as prime minister, Imran Khan will reveal his government’s economic agenda. He will talk about his 100-day programme and its implementation. On August 18, President Mamnoon Hussain administered the oath of the office of the prime minister to Imran Khan at President House in Islamabad. He stood on stage along with caretaker prime minister Justice (retd) Nasirul Mulk and President Hussain. President Hussain began administering the oath and Imran fumbled while reading it out. He could not pronounce Khatimun Nabbiyin and the president had to elaborate it for him. Shortly after taking oath, Imran Khan left for Prime Minister House where he was presented with a guard of honour. On August 17, the PTI chief was elected prime minister with 176 votes. His opponent, PML-N President Shehbaz Sharif, secured 96 votes. The PPP members refrained from voting.